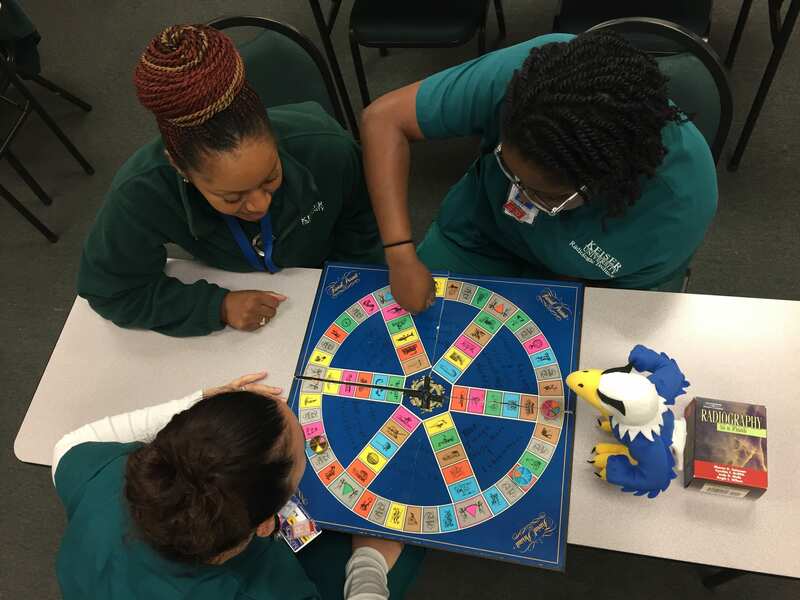 Skylar assists Orlando Radiologic Technology (RT) students in a game of Radiography Trivial Pursuit. 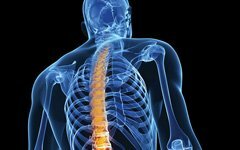 Categories include patient care, radiographic procedures, equipment operation & quality control, image production & evaluation, and radiation protection. 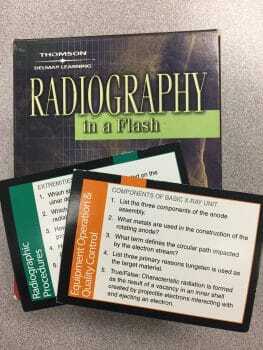 RT students play this review game the last hour of each class in Radiographic Procedures III.